The portal is a secure interface between you and your information at Caledonia. No one else can access this information or update it. 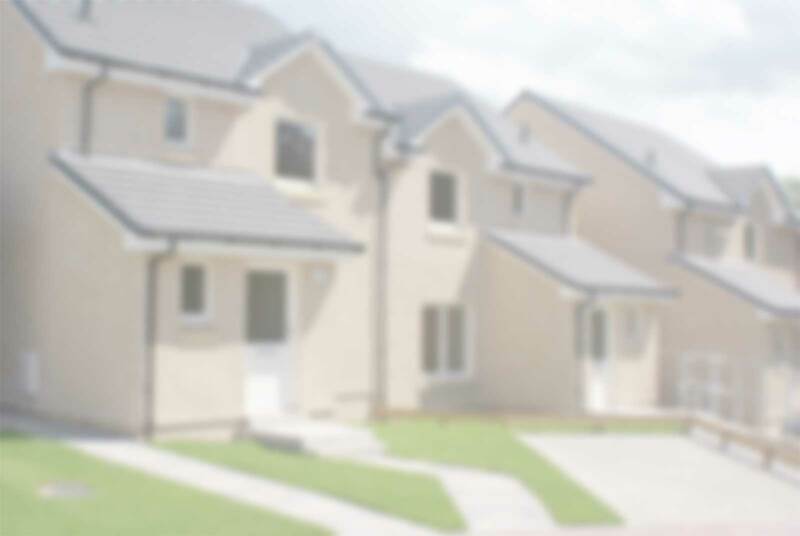 All notifications made via the portal are recorded for you to review in your Connect account and communication is retained within a dedicated Connect channel. 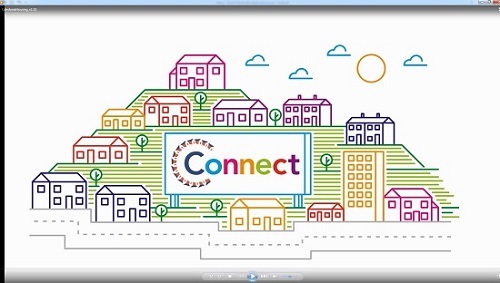 Click on the picture below to watch our short animation about what Connect can do and how to set up your account. 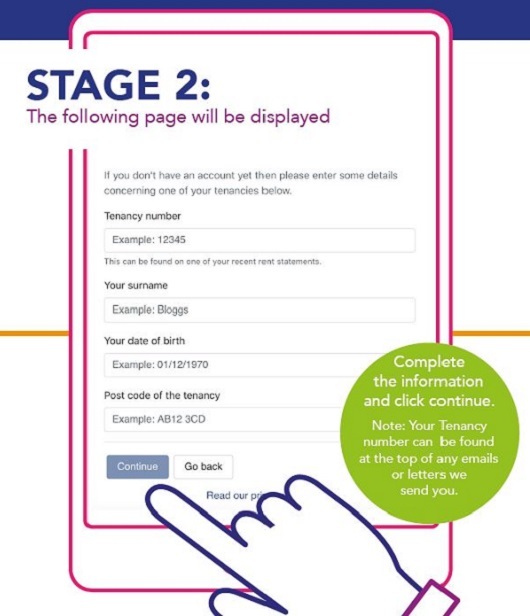 From April 2019 we will be running a monthly £20 voucher prize draw for all Connect registered accounts. 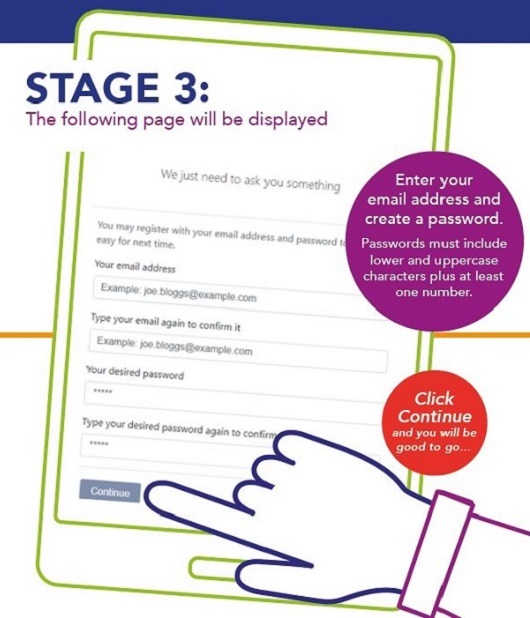 See below for instructions on how to set up your account. 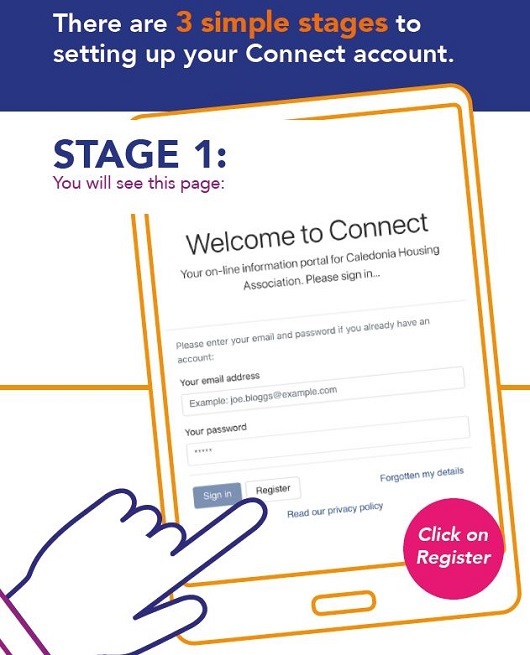 To log on to Connect please click the following link or type http://caledonia-live.panconnect.cloud/sg/ssp into your web browser (such as Google, Bing or MSN) or search #connect-CHAGroup in your app store to download the app.